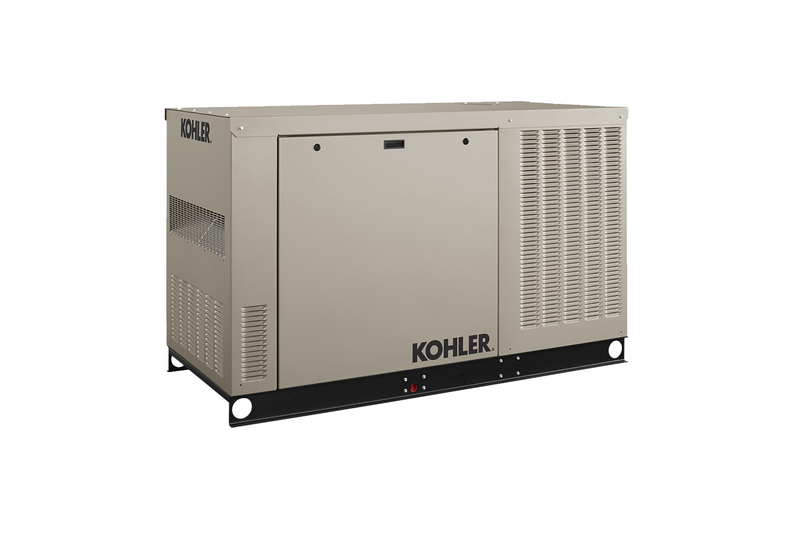 Illini Power Products supplies Standby, Portable and Residential Generator systems specific for your application. Our experienced staff will work with you to help select the best system that meets your needs. You will not have to make guessing game out of finding the right product and power accessories and hope that your systems operates as expected. 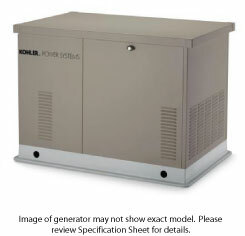 We will help fit the right generator system that gives you the peace of mind you are looking for. 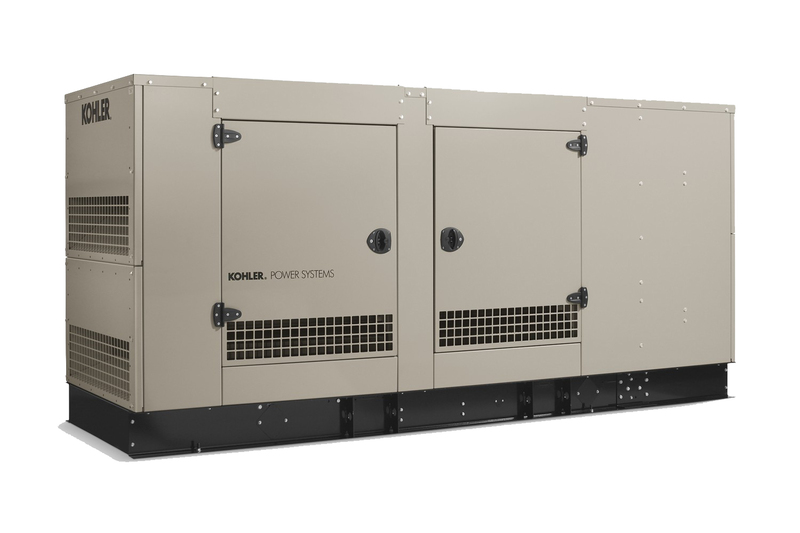 In today’s world, standby power generation has become a critical aspect for business and residents alike. Keeping your business up and running when the power goes out keeps employees productive and protects mission critical information. 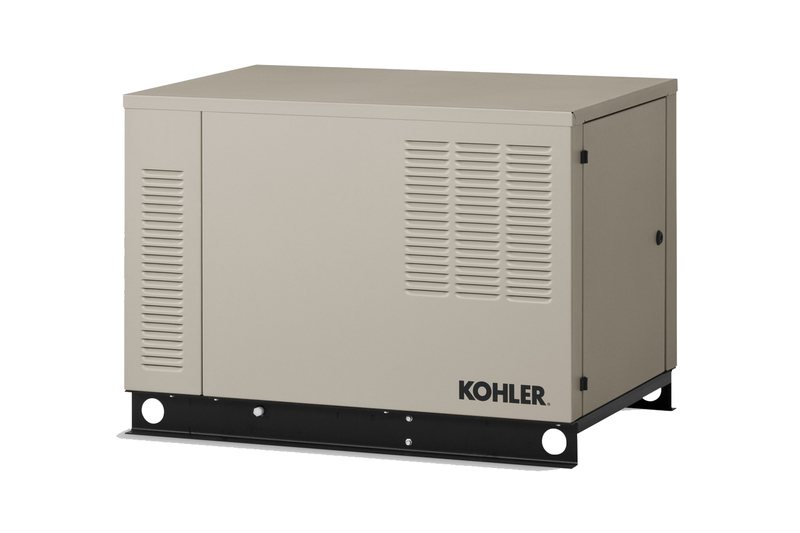 Commercial housing buildings rely on standby power to care for their residents when the utility power is struck with an emergency. 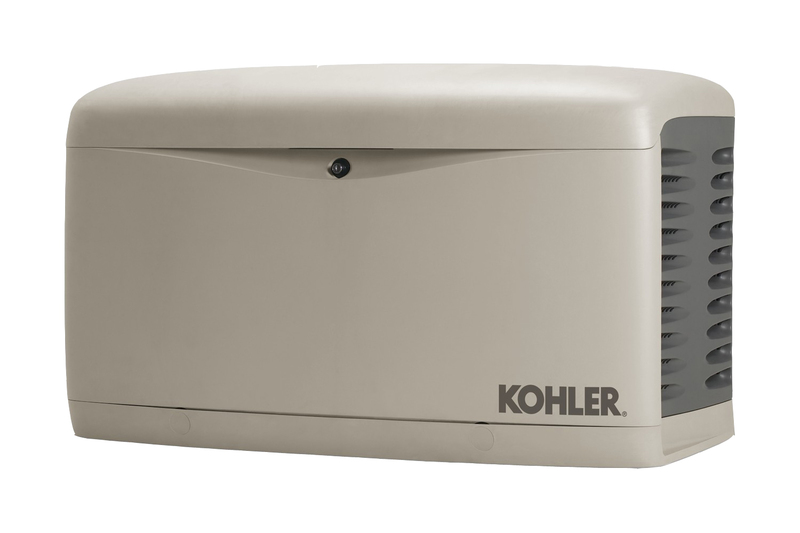 In recent years with natural disasters, storms and utility disruptions, residents have come to rely on their residential back-up generator to heat and cool their home. 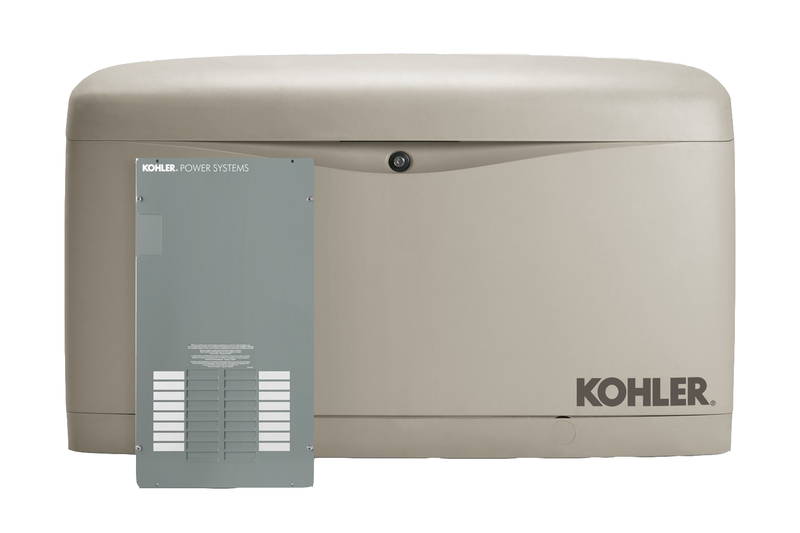 When the power goes out, your home can stay powered and keep the essentials like the sump pump and furnace running with a Kohler® Residential generator. 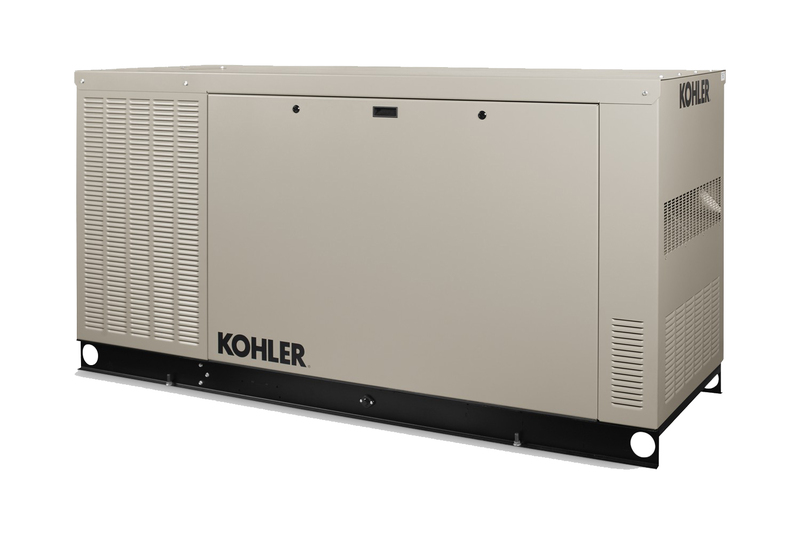 Operating through LP or Natural gas, each residential generator system is designed to automatically switch to generator power when the main utility is interrupted. 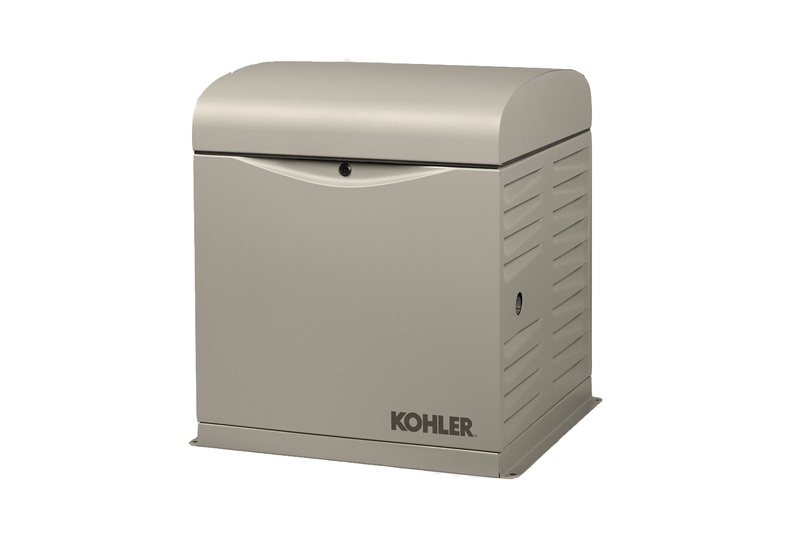 The Illini Planned Maintenance program gives you added protection to better ensure your generator starts when the power fails. 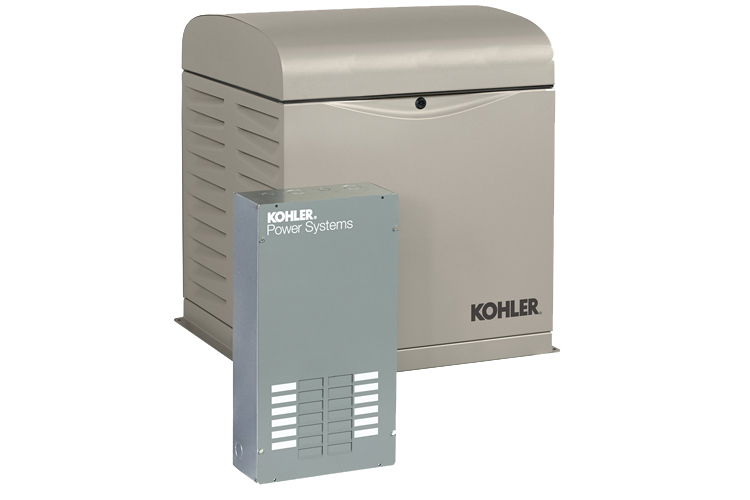 Keep your home protected and your family safe with a standby generator system from Illini Power Products.